Introduction: One of the most common sequelae observed after dental trauma is root resorption. 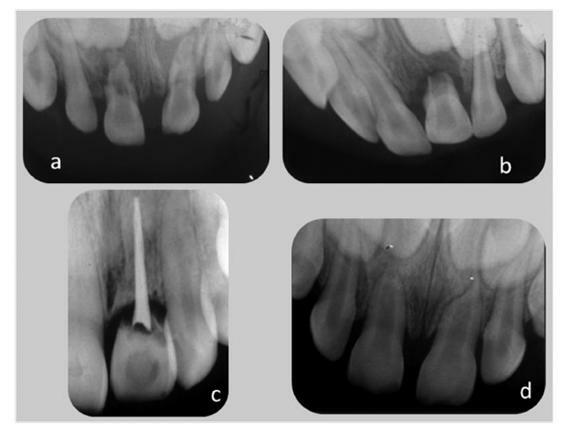 Objective: The aim of this study was to classify and discuss the external root resorption after a dental trauma, based on a literature review. Literature review: A bibliographic search was performed in the following databases: Medline, PubMed, and Lilacs, from 1997 to 2010. The following descriptors were used: Root resorption, Dental trauma and Classification. From a total of 152 articles found, 25 were selected: 24 in English and 1 in Spanish. Classic articles were also used in our study. External root resorption after dental traumas can be divided into superficial, inflammatory and replacement. 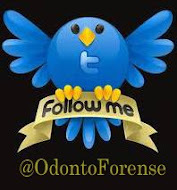 It can also be verified in primary dentition as physiological and atypical resorptions. Conclusion: Each type of resorption presents clinical features as well as radiographic and histological aspects. Therefore, the dentist should know these characteristics to perform an early diagnosis and appropriate treatment, minimizing the sequelae related to this problem. Moreover, in primary dentition, the differential diagnosis between physiological and pathological resorption is important to avoid over-treatment. Article published in: RSBO. 2011 Oct-Dec;8(4):439-45.